Lets talk bike fit. I had purchased a new bike roughly a year ago. I did one of those fly and ride deals and got fitted for my new bike. 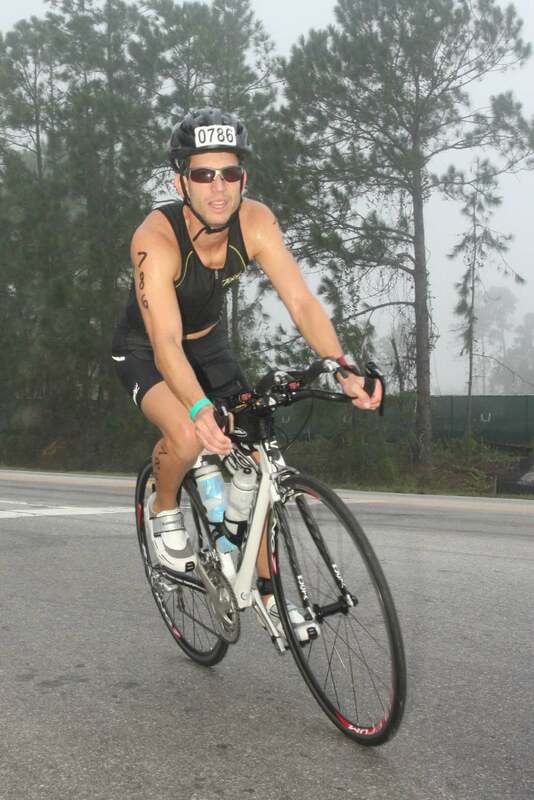 The bike felt good; I finished a few triathlons including Florida 70.3 on that fit. I had thought I had the fit dialed in pretty good, until Coach Kameel. He suggested a refit after watching me on a few rides. I can say with up most certainty that the new fit is amazing. I had always read that the fit was an integral aspect, rest assured it is. I am less fatigued, more comfortable and feel more in control in the aerobars. Having a resource like Coach Kameel available is a huge advantage in my athletic pursuits. Thanks Coach!